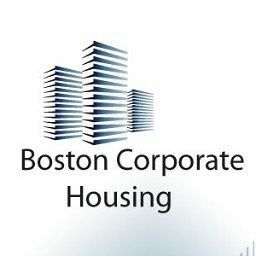 Boston Corporate Housing is a premier luxury housing company, providing fully furnished, luxury apartments for business trips, medical tourism, vacation rentals covering both long term and short term stays in Boston. Our apartments are equipped with modern, luxury amenities like high speed internet, cable tv, air conditioning, bedding, furniture, bathroom essentials, cooking utensils, round the clock concierge and fitness center and much more facilities to ensure the stay of our customers relaxing and comfortable. All our apartments are just a short distance away from hospitals, parks, shopping malls and theatres. 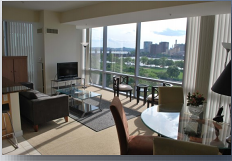 No matter whatever the time span of your stay in Boston, you’ll get the utmost level of enjoyment and pleasure throughout.